Science 5 continues on concepts related to the biological and physical world. An interaction to the cell concept and how cells are organized into tissues, organs, and organ system open the discussion to the biological world. Detailed discussions on the structures and functions of the human respiratory, excretory, and reproductive system follow. Diseases of each system and measures of preventing such diseases are also discussed. A comprehensive survey and simple classification of animals and plants are presented for pupils to appreciate biodiversity. Plant and animal characteristics and adaptations are highlighted. Photosynthesis completes the discussions on plants. The ecological significance of plants and animals are also emphasized. The discussion on the physical world opens with concepts on matter and energy. Discussions on matter focus on physical and chemical changes while discussions on energy cover electricity, electromagnets, and simple machines. The study of geology, meteorology, and astronomy completes the discussion on the physical world. Emphasis is also given on the interplay of the different biological and physical concepts and how they affect our lives. The set of learning objectives in this article is based on the topics listed below. 1. Enumerate the basic parts of an organ system. 2. Identify the parts of the cell. 3. Describe the functions of cells, tissues, organs, and organ systems. 4. Name the organ systems of the human body and the basic parts and functions of these systems. 5. Dissect a plant part to view cells. 1. Define and describe respiration. 2. Demonstrate the process of respiration. 3. Differentiate inhalation and exhalation. 4. Make a respiratory system model. 5. State the importance of the respiratory system. 1. Describe the parts and functions of the kidneys, the main excretory organs of the body. 2. Describe the other parts that aid in the elimination of body wastes. 3. Describe some diseases that affect the kidneys. 4. Suggest ways to keep the body free from these diseases. 5. Make a kidney model using worn out materials. 1. Identify the parts and functions of the male and female reproductive system. 2. Enumerate the changes that happen to the body at puberty stage. 3. Describe the menstrual cycle. 4. Explain how fertilization happens. 5. Name some ailments of the reproductive system. 6. Discuss ways of caring for the external parts of the reproductive system. 1. Survey on the common animal groups of each phylum. 2. 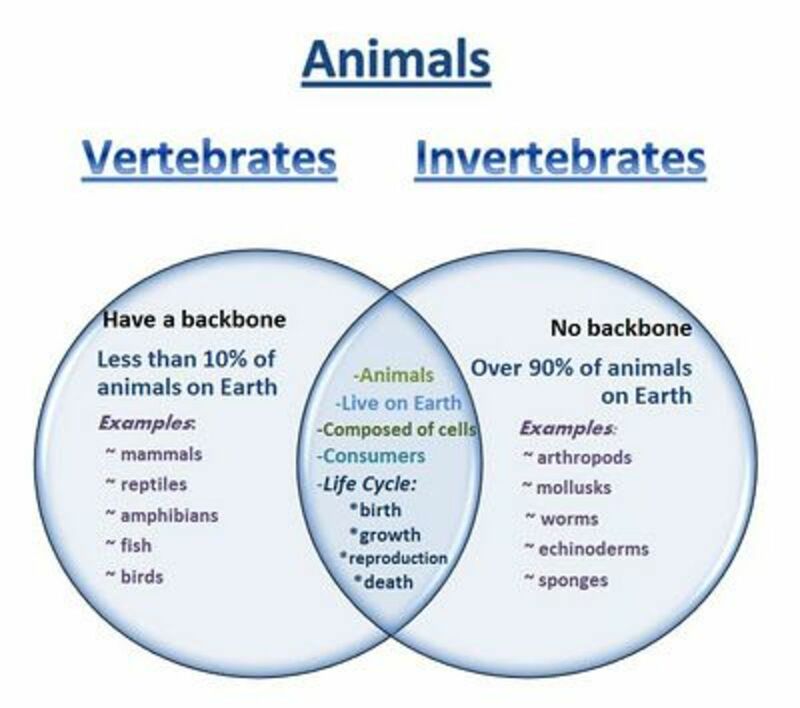 Provide the general characteristics of different vertebrates. 3. Make a concept map to illustrate the classifications. 1. Provide examples of how some body forms and parts of animals enable them to adjust to their environment. 2. Describe how some animals behave in order to survive in different environmental conditions. 3. Relate some of the body parts about balance in nature. 4. Make a collage to classify the organisms according to their behavior. 1. Describe and infer the different groups of plants. 2. Classify plants into different categories. 3. Make a table and slides to classify plants. 1. Explain the role of the sun, carbon dioxide, and water in photosynthesis. 2. Explain the importance of plants in our lives. 3. Describe how plants adapt to different environmental conditions. 1. Infer that matter undergoes changes. 2. Identify some conditions necessary for changing matter. 3. Observe that no new substances are formed when there is a chemical change. 4. Recognize that it is generally impossible to bring back the original substances when a chemical change has occurred. 5. 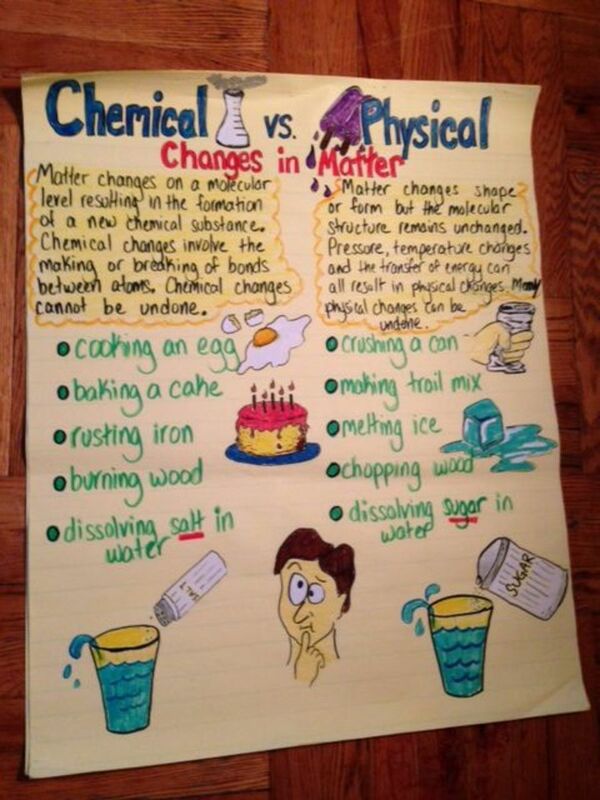 Investigate the changes in matter through an experiment. 1. Infer that everything in the environment changes. 2. Identify the good effects of changes in the environment. 1. Define electricity.Identify ways of producing static electricity. 2. Observe the effects of static electricity. 3. Identify the parts of an electric current. 4. Construct the model of an electric circuit. 5. Differentiate a parallel connection from a series connection. 6. Describe how electricity is produced. 7. Observe that electricity can produce heat and light. 8. Demonstrate how electricity makes tings move. 9. Describe how an electromagnet works. 2. Give examples of simple machines. 3. Discuss the different kinds of simple machines. 4. State the uses of simple machines. 5. 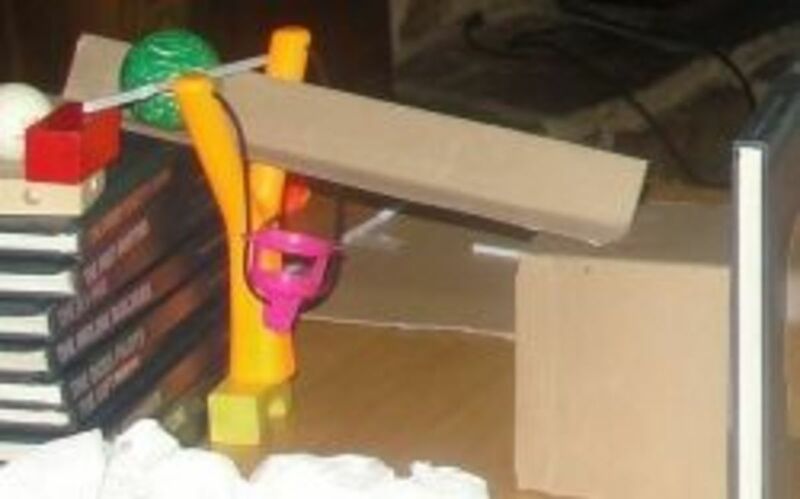 Demonstrate the uses of some simple machines. 6. Conduct experiments to investigate the uses of some simple machines. 1. Classify rocks according to their color, texture, and hardness. 2. Distinguish the three kinds of rocks as igneous, sedimentary and metamorphic. 3. Describe how igneous, sedimentary, and metamorphic rocks are formed. 4. Describe how humans and other weathering agents break rocks. 5. Explain the formation of soil through weathering. 6. 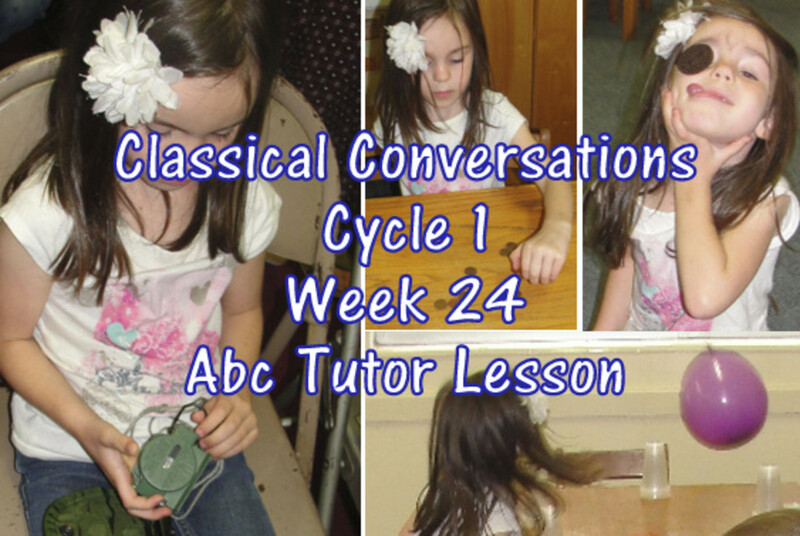 Discuss how water cycle occurs. 1. Infer how sun’s heat affects the weather on Earth. 2. Compare the ability of land and water to absorb and release heat. 3. Describe the different kinds of weather disturbances. 4. Explain the meaning of typhoon signals. 5. Be aware of precautionary measures to observe before, during, and after a typhoon. 1. Identify and describe each planet in the solar system. 2. Illustrate through a diagram how the planets in the solar system revolve around the sun. 3. Describe the shape of each planet’s orbit around the sun. 4. Explain why planets stay in orbit as they revolve around the sun. 5. Describe the characteristics of the planets in the solar system. 6. Illustrate the relative distances of the planets from the sun. 7. Relate the surface temperature of each planet to its distance from the sun. 8. Relate the period of revolution of each planet to its distance from the sun. 1. Identify and describe the parts of the sun. 2. State where sunspots are formed. 3. Identify ways by which solar energy is used by plants, animals, and humans. 4. Infer that the sun is the main source of energy on Earth. 2. Describe Comets, Asteroids, Meteors, and Meteorites. 3. Update the discoveries about asteroids. 1. Explain why high and low tides occur. 2. Relate the positions of the sun, the moon, and the earth to places where high and low tides occur. 3. Explain why there are high and low tides twice daily. 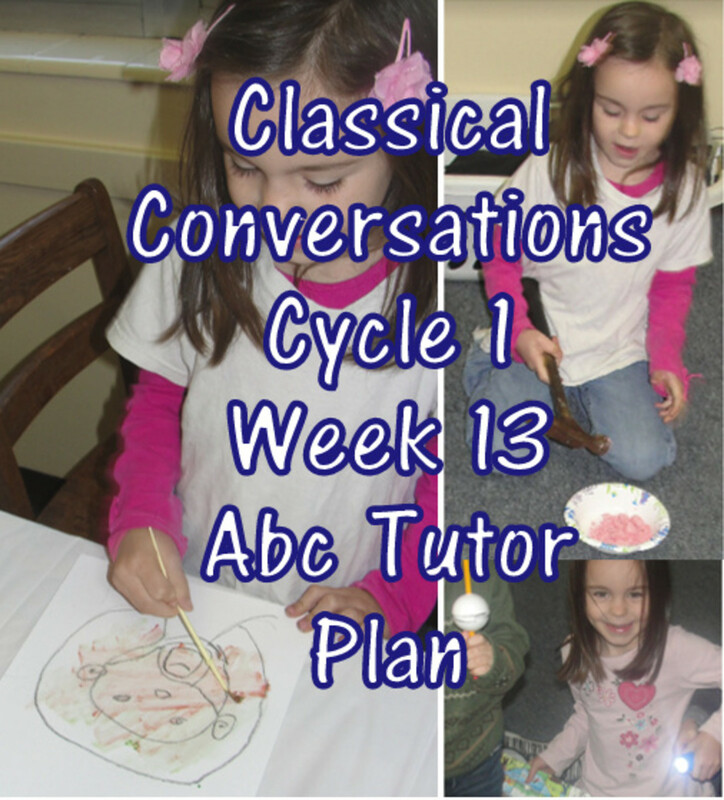 The objectives in this article are based on the learning contents provided. These are sample learning objectives that could serve as teaching reference. Improvement or modification could be done depending on the needs of the students, facilities, curriculum, time and skill of the teacher. 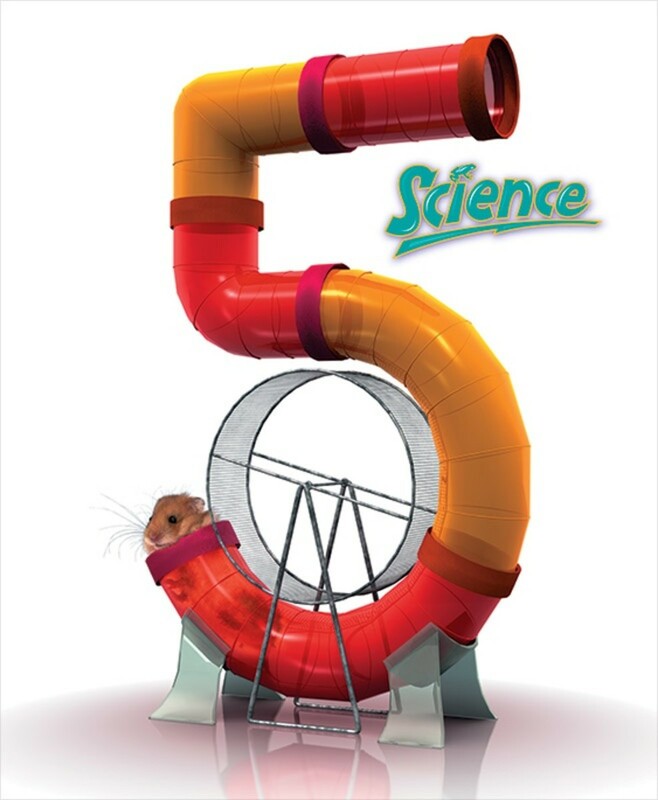 Science Lesson Plans for Grade 3 to Grade 5 students and teachers. Thanks for the comment. Certainly, this is a scholastic hub. 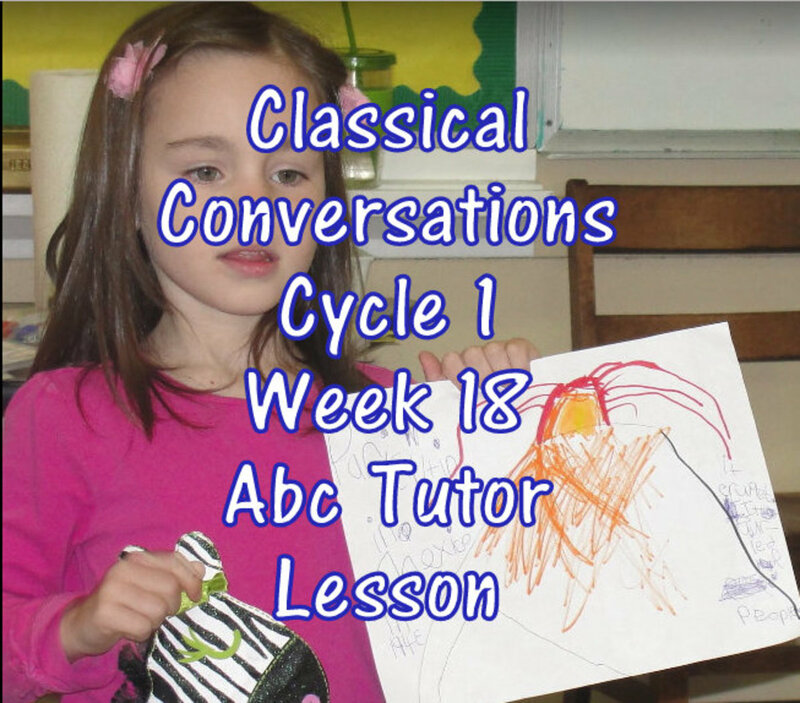 This provides sample learning objectives that could be written in a lesson plan or syllabus. I hope that this could be big a help for our great teachers out there.